I found this some time ago on the net. It's a big list of military terms and words from the time of Alexander the Great. If you are interested in ancient history, you may want to check it. This glossary offers an explanation of Greek (GR) and a few Persian (PE) terms and expressions associated with ancient Greek warfare. All Greek words have been transcribed in the Latin alphabet. Distinct meanings of the same word are indicated by numbers between brackets. Please note that some of the Persian terminology is derived from educated guesswork rather than hard evidence. Agema (GR): ‘leading part’; elite unit. Agema toon hypaspistoon (GR): 'leading part of the shieldbearers'; elite unit of Macedonian royal foot guard. Agrianos (GR): elite light infantryman. Akinakes (GR): Persian shortsword or dagger. Akropolis (GR): citadel; fortified part of a city. Alalazoo (GR): to raise a battle cry. Amphippos (GR): cavalryman with two mounts. Amrtaka (PE): ‘Immortals’; Persian royal foot guards. Anakletikon (GR): signal to retreat. Anastrophe (GR): (1) back-turn; (2) wheeling manoeuvre. Antilabe (GR): grip of a shield. Arete (GR): virtue; valour; martial distinction. Argyraspis (GR): ‘silvershield’; title of Macedonian infantry guard which is probably identical with the hypaspistai (GR). Arithmos (GR): ‘number’; military unit. Arstibara (PE): ‘spearbearers’; Persian guardsmen. Askooma (GR): leather sleeve surrounding lowest oar to prevent the ship from taking water. Aspis koile (GR): ‘hollow shield’; concave hoplite shield. Asthetairos (GR): ‘city companion’; title borne by Macedonian infantryman, possibly an alternative name for the pezhetairoi (GR) from the northern districts of the kingdom. Asthippos (GR): ‘city cavalryman’; title borne by some Macedonian mounted troops. Athanatoi (GR): ‘immortals’; nickname of the infantry guard corps of the Persian king which was always kept at its establishment strength of 10.000 men by direct substitution of losses among its complement. Baivarabam (PE): 'unit of ten thousand'; Persian military unit cf Greek term myrias. Baivarapatish (PE): 'commander of ten thousand'; senior Persian officer. Bandaka (PE): 'bondsmen' or 'retainers'. Basilike ile (GR): ‘royal wing’; Macedonian royal guard cavalry unit. Chiliarchia (GR): ‘unit of thousand’; military unit. Chiliarches (GR): ‘commander of thousand’; officer. Chiliostys (GR): ‘unit of thousand’; military unit. Dathabam (PE):'unit of ten'; squad. Dathapatish (PE): 'commander of ten'; squad leader. Dekania (GR): ‘unit of ten’; file; squad. Dekarchos (GR): ‘leader of ten’; junior officer; squad leader. Dekas (GR): 'unit of ten'; squad. Diekplous (GR): naval manoeuvre to break an enemy’s line. Dilochites (GR): double-file leader; junior officer. Dimoiria (GR): ‘two quarters’; half-file. Dimoirites (GR): half-file leader; NCO. Dipechiake (GR): space of 2 cubits separating two tholepins in a file of oarsmen, probably some 98cm. Doryphoros (GR): (1) spearman; (2) guard. Dromos (GR): charge on the run. Ekdromos (GR): 'out runner'; hoplite leaving the phalanx (GR) formation to chase light troops. Ektatos (GR): ‘someone outside the battle formation’; supernumerary officer or NCO. Embolon (GR): (1) wedge formation; (2) ship’s beak or ram. Enoomotia (GR): ‘sworn band’; military unit. Enoomotarches (GR): commander of an enoomotia (GR); junior officer. Epi dory klinai (GR): ‘face to the spear-side’; right-face. Es cheiras (GR): ‘at grips’; in close combat. Euzonos (GR): light infantryman . Exeligmos Lakoonikos (GR): ‘Laconian counter-march’; manoeuvre in which the file-closer does an about-face on the spot and the file-leader leads his men past the file-closer. Exeligmos Makedonikos (GR): ‘Macedonian counter-march’; manoeuvre in which the file-leader does an about-face on the spot and the rear-rankers counter-march to form up behind him. Exeligmos Persikos (GR): ‘Persian counter-march’; manoeuvre in which the front-half and rear-half both counter-march to form up in a mirror-image of their original disposition and the battle-order remains in the same position. Exoomis (GR): sleeveless tunic fastened at the shoulders. Gastraphetes (GR): ‘belly bow’; heavy crossbow/light catapult. 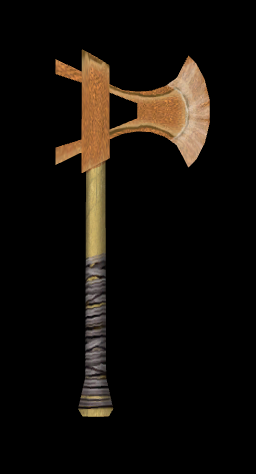 Gorytos (GR): (1) quiver; (2) combined bowcase and quiver. Grosphomachos (GR): skirmisher equipped with javelins. Hamippos (GR): infantry skirmisher fighting mixed with the cavalry. Hazarapatish (PE): ‘commander of a thousand’; Persian officer. Helootes (GR): helot; serf from the subjugated population of the Spartan state. Hemithoorakion (GR): ‘half-armour’; body armour covering the breast only. Hetarieia (GR): company; (1) aristocratic warrior band; (2) dining association. Hetairos (GR): companion; (1) aristocratic warrior; (2) Macedonian heavy cavalryman. Hekatontarchia (GR): ‘unit of hundred’; military unit; company. Hekatontarches (GR): ‘commander of hundred’; officer. Hieros lochos (GR): ‘Sacred band’; Theban elite formation composed of 150 couples of male lovers. Hippeus (GR): ‘horseman’ or ‘knight’: (1) cavalryman; (2) elite infantryman; title of picked Spartan hoplite. Holosideros (GR): (1) heavily armoured soldier; (2) cataphract horseman. Homoios (GR): ‘peer’; Spartan enjoying full citizenship. Homozygos (GR): soldier from the same rank. Hoplites (GR): heavy armed soldier; hoplite. Hoplitikon (GR): heavy armed part of an army. Hoplomachos (GR): weapons or drill instructor. Hoplon (GR): weapon, both offensive and defensive; note this word is often used in modern literature as a technical term for the hoplite shield when in fact this was by no means the case in Antiquity. Hypaspistes (GR): ‘shield-bearer’; (1) Macedonian infantry guard; (2) military servant. Hypaspistes basilikos (GR): ‘royal shield-bearer’; elite soldier among the Macedonian infantry guard. Hyperesia (GR): 'auxiliary group'; naval crew in addition to the rowers and captain such as marines and deck hands. Hypomeioon (GR): 'inferior'; second grade citizen; Spartan lacking full rights as homoios but still subject to military service obligation. Hypotaxis (GR): array behind main battle line. Ilarches (GR): ‘wing commander’; cavalry officer. Ile (GR): ‘wing’; military unit. Ile basilike (GR): 'royal squadron'; elite unit of Macedonian hetairoi (GR) cavalry, possibly of larger size than other ilai (GR). 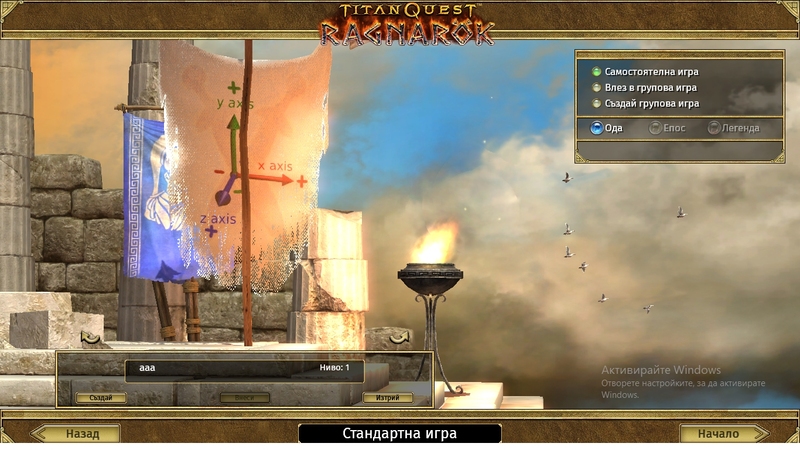 Interscalmium (LA): space between two tholes in oared ship. Kardax (GR): either 'warrior' or 'household soldier'; Persian mercenary soldier. Katapaltes (GR): ‘shield smasher’; artillery piece. Katapeltaphetes (GR): (1) artilleryman; (2) artillery instructor. Kataphraktes (GR): suit of armour. Katoikos (GR): fief holder; military settler; soldier granted land to support himself. Keleusthes (GR): naval officer responsible for setting and maintaining the rowing speed. Kestrosphendone (GR): special type of bolt used by slingers as a short range missile. Klaros (GR): fief; tract of land. Kleros (GR): fief; tract of land. Klerouchos (GR): fief holder; military settler; soldier granted land for his upkeep. Koile phalanx (GR): concave battle-formation. Koilembolos (GR): hollow wedge formation. Kopis (GR): slashing sword; falchion. Krypteia (GR): ‘secret service’; Spartan death squad for keeping the helots in check. Kryptes (GR): 'secret agent'; Spartan who roamed covertly through the territory to look for signs of possible helot rebelliousness. Kyrte phalanx (GR): convex battle-order. Lakedaimoon (GR): name of Spartan state. Lambda (GR): Greek letter ‘L’ for Lakedaimoon painted on front of the Spartan shields. Lithobolos (GR): ‘stonethrower’; torsion gun. Lochagos (GR): (1) unit commander; (2) file leader. Lochos (GR): (1) military unit; (2) file of men. Unpack the plugin archive and put the folders inside in your Paint.Net installation directory. 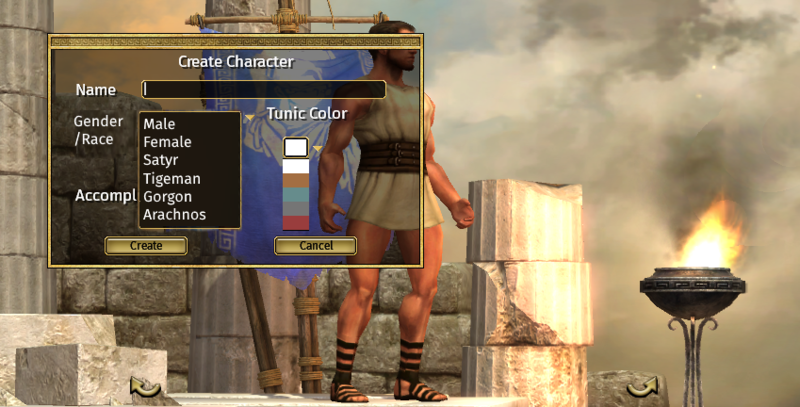 This is an early screenshot, but you can already see the default material. It's a gradient based on the texture coordinates, so the borders you see are where the texture is stitched. tex, dds, dib, hdr, pfm, ppm, tga, jpeg, tiff, gif, png, bmp and HD Photo + any WIC plugins installed on the computer. 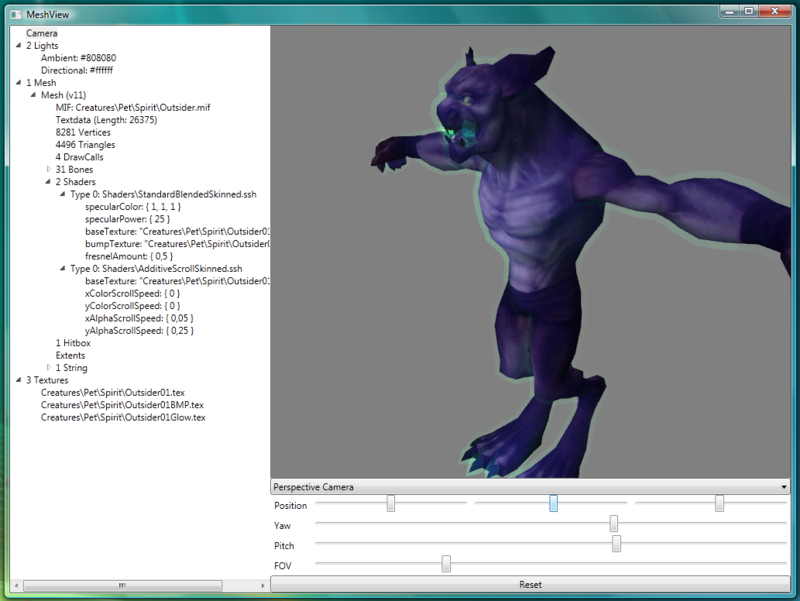 Additive shaders are rendered as emissive textures, so it is possible to preview glowing auras. The background color can be changed the same way as the colors of the lights. Text inputs in MeshView are somewhat different from those in most other programs: Because there are no input dialogs or save buttons every input is applied directly to the rendering. If the input is invalid, the background turns red and the value is ignored until it changes to a valid one. If a valid value is entered, the text field's background turns green as soon as the changes are applied. I finished the save module for meshes, so this is now a functional mesh editor. 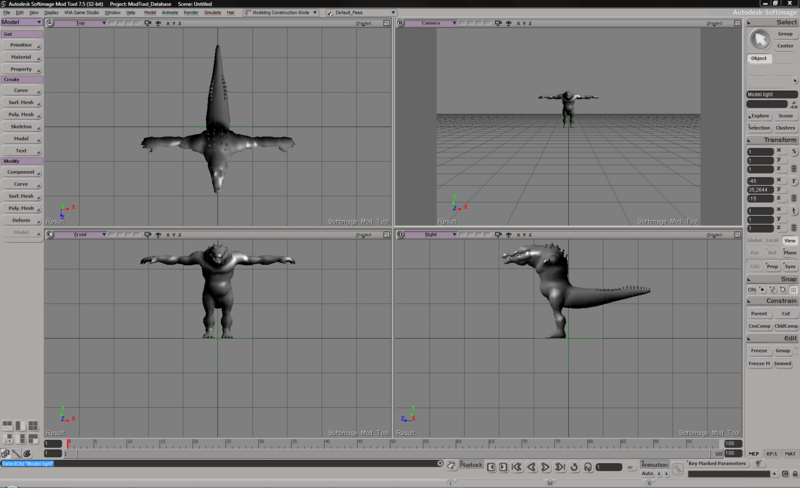 The COLLADA export seems to be easier than I though: I finished a very basic export for vertex positions and normals! 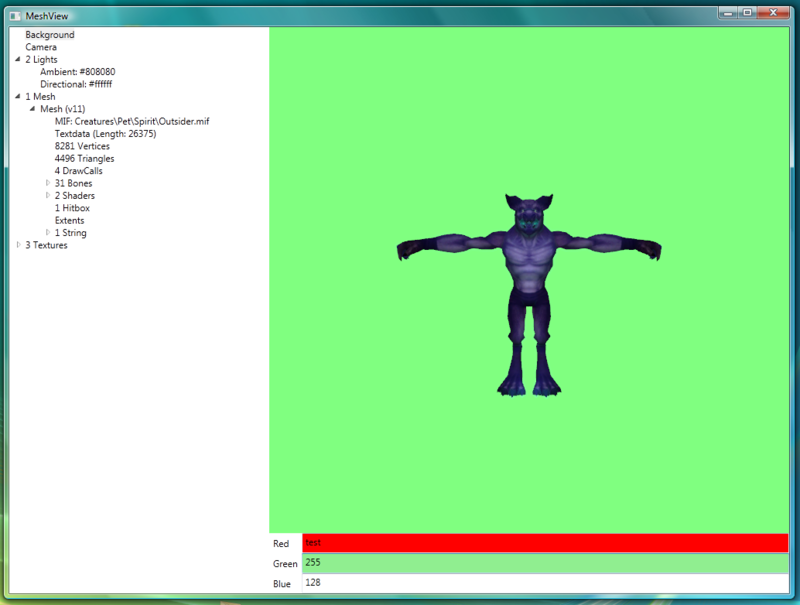 The code is relatively simple, so I should be able to add texture support and skeleton export in the next few days. Imports are more complicated, but it's doable. On a side note: I ran a test on some of the msh files: Most were working fine, but some of the shader definitions contained duplicate texture references. 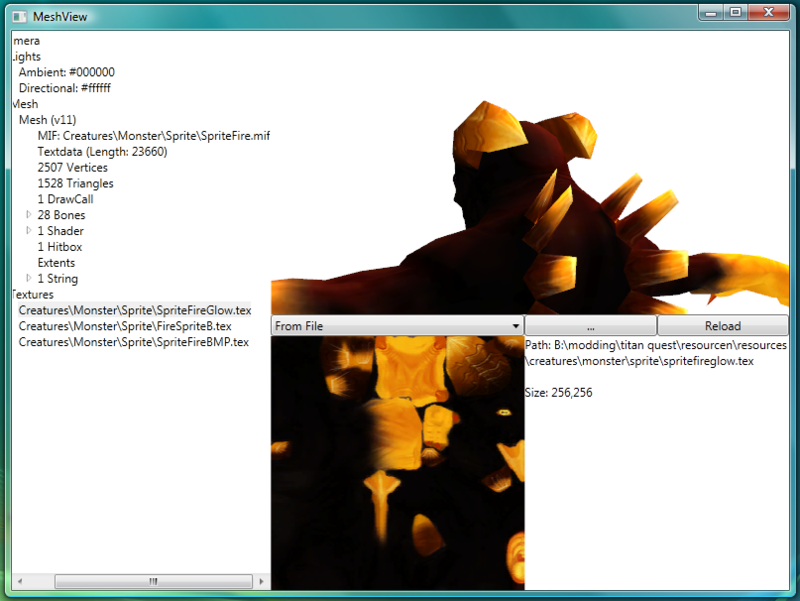 I added a workaround, but the exporter's behaviour may differ from the game's when loading these meshes. The bone indices in the weights are a bit... strange. You can sort them manually with the panel under "Vertices". 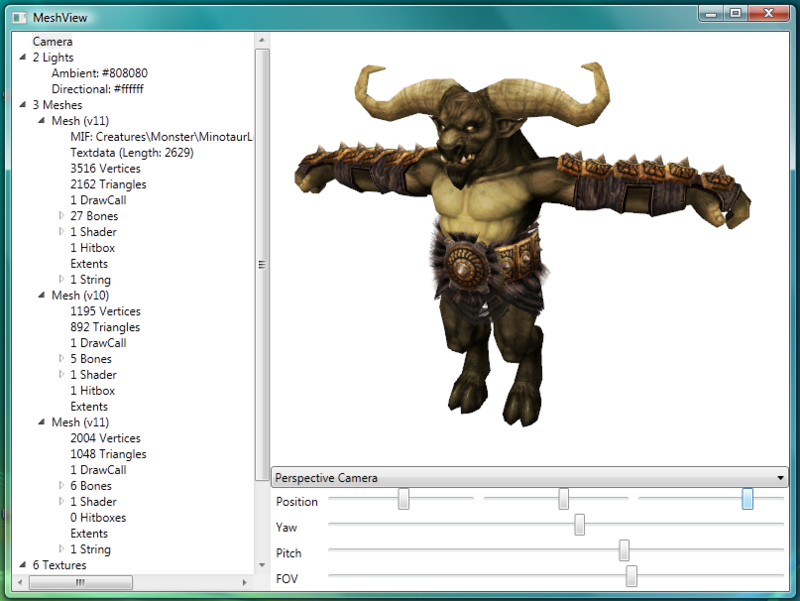 I updated MeshView to version 1.2. 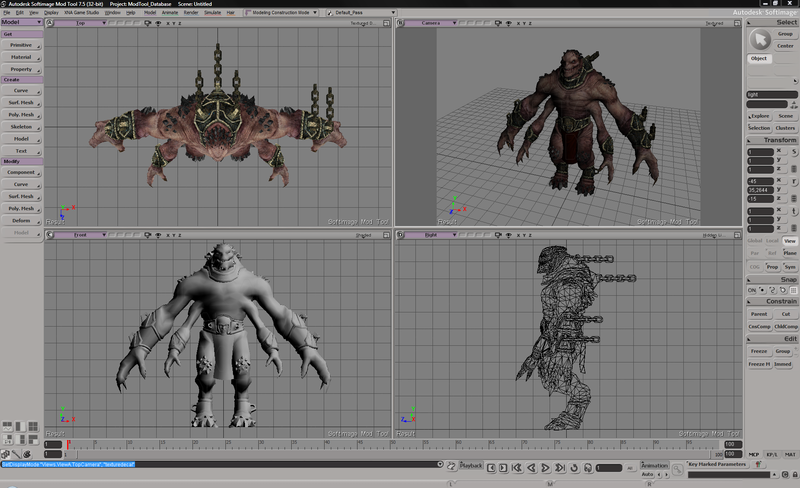 It's now portable and you can import .obj files over existing meshes. It's similar to MeshDrawCS' import function in that you need a base mesh to load a .obj, but works properly, merges multiple normals per vertex and lets you import small meshes over larger ones to create objects with any number of vertices and triangles. Trick #1 - Ruin a mesh and use it as a "dummy"
You can corrupt a mesh, so no shaders to work on it (it's always invisible), while preserving its bones and attach points. I use this trick when I want dyes to have no effect on the character, or to attach one or more other creature meshes on it, so only the attachments remain visible. Given example is with femalevilagenpc01.msh, on which i'm working right now. 3. Some other similar mesh, for example femaletownnpc01.msh (maybe completely different will work too, but i havent tried). 1. 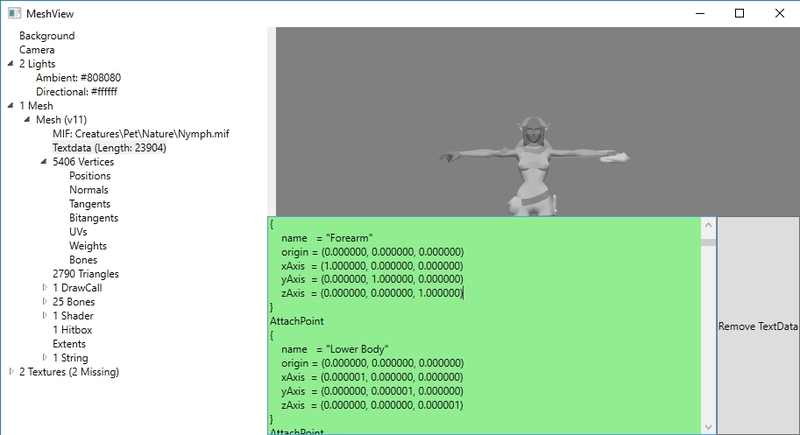 Load the second mesh you have extracted (femaletownnpc01.msh) in Meshview. 2. 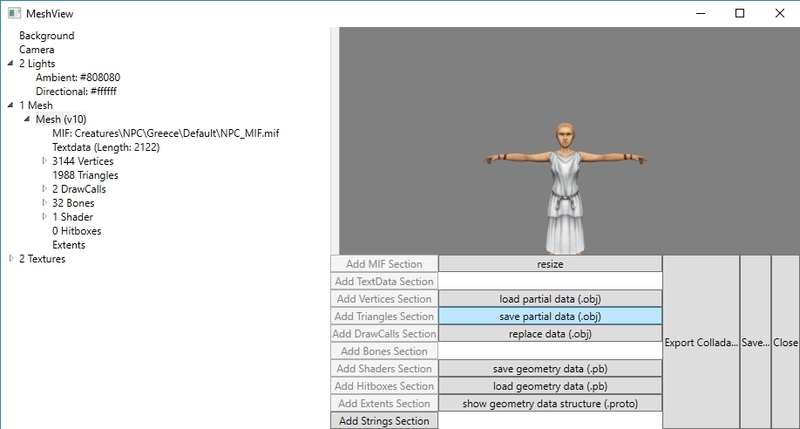 In MeshView, go to Mesh > Mesh (v10/11) and in the right menu choose "save partial data (.obj)". Save the .obj file somewhere and close Meshview. 3. Now load the first mesh (femalevillagenpc01.msh) in MeshView. Inside, go to the same directory, but choose "replace data (.obj)". 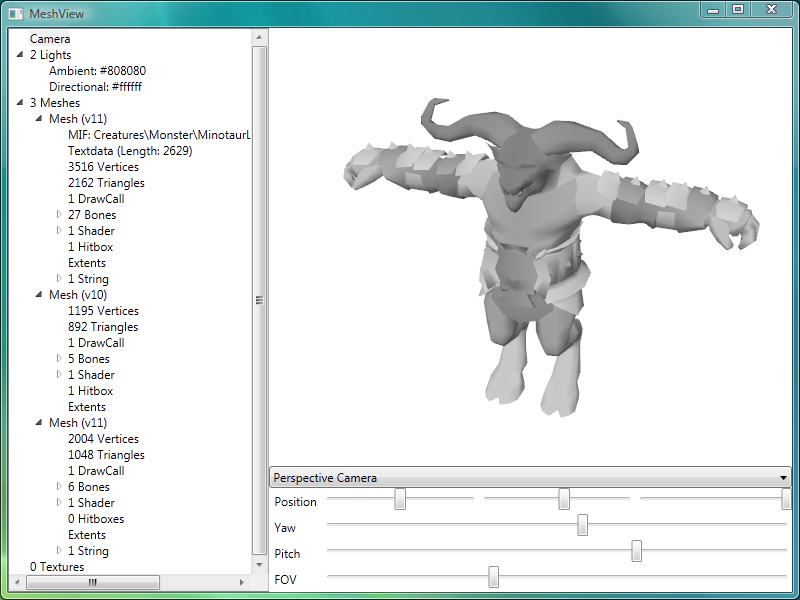 In the window, browse to your saved .obj file from the other mesh and open it. 4. Save the mesh you just corrupted as a copy of "femalevillagenpc01.msh". When you open it im MeshView it will look normal, but ingame it will be invisible. Thats it. Attach whatever you want on it. 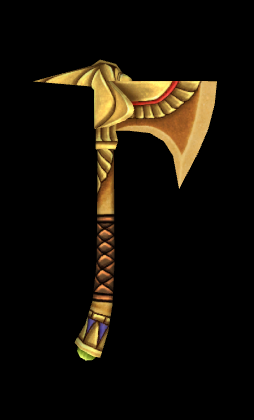 "Head" - for the helmet, hair or circlet. "Upper Body" - for the torso armor. "Forearm" - for the armbands or bracelets. "Lower Body" - for the leg armor. 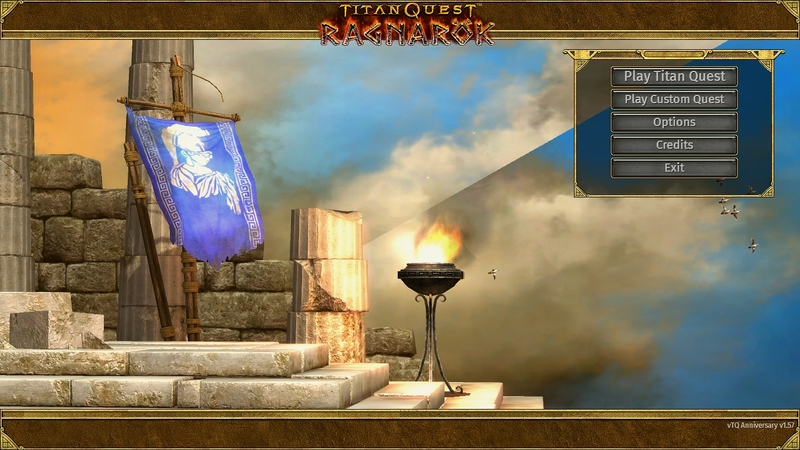 The armor piece will still be equippable and visible in the inventory UI, but not on your character in the game world. Here it becomes a bit more complicated. Here is how to flip (invert) the position of secondary meshes attached to your base mesh, using the TextData values of the XYZ coordinate system. The negative (-) directions are pointing exactly in opposite of the positive ones - left, down, back. For this example i attached a modified Battle Standard to the invisible creature mesh from the first trick, to show the flip rotations more clearly. The entire flag is flipped horizontally, but it is NOT rotated. 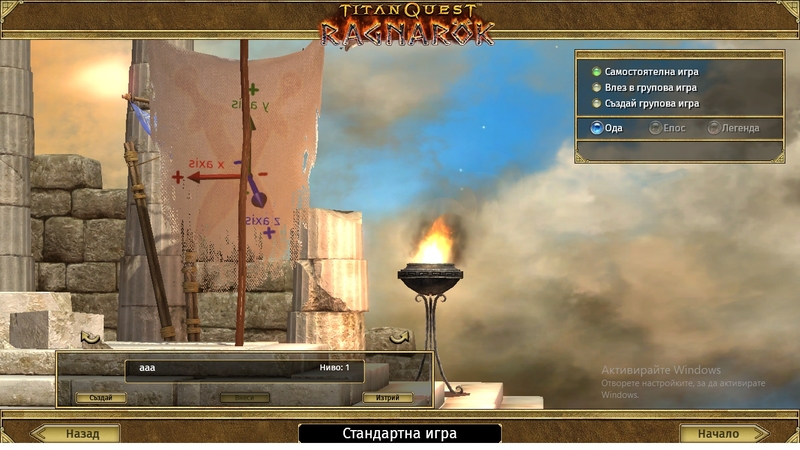 The battle standard is flipped vertically now, and its tip is underground. If we were able to see it, it would be still pointing toward us. If we rotate it again, we will see the default position, as it is in the first picture. Only now its poiting to the opposite direction. This is how to flip and rotate attached mesh to 180 degrees. I'll show you some more complex rotations (by angle) in the next part. 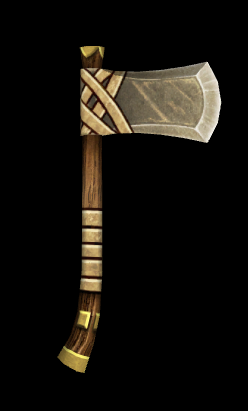 Anniversary Edition - General discussion / Most useful yellow affixes? Hey, I'm trying to make a list of the better magical affixes for the item filter mod. I'm asking the dedicated players here - can you point out some good yellows (to be left yellow in the filter instead of white)? Especially in higher difficulties. 1. Add skill augment/mastery augment and item skill to the set template. Arrays, not variables please. If only the skill level values and not the file path. 2. Fix racial damage in petbonus template, if not fixed already. 3. Add Left Mouse Button Availability bit to all skill templates. 4. Single button auto targeting for projectile skills. Just target wherever my mouse is, no extra click required. 5. Add "reduces resistance X" to the base offensive duration skill template for all damage types. All we have is reduce ALL resistance duration. 2. 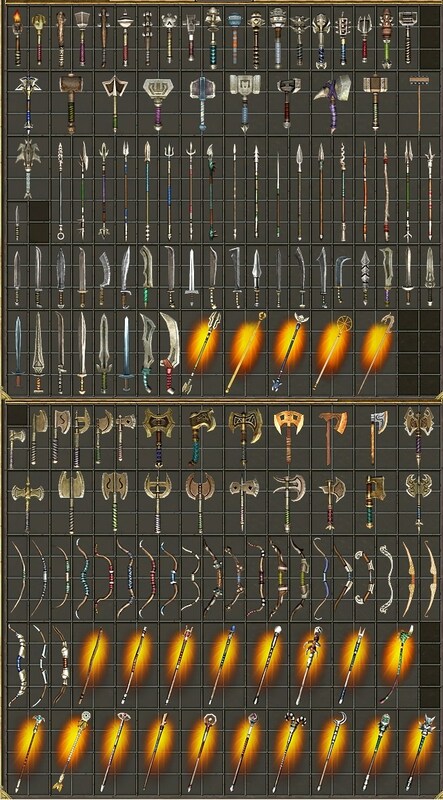 Add more weapon animations categories. At least double count. This can allow making equippable mounts, though crude. - Merchant window grid cannot be expanded by record editing, despite the template option. 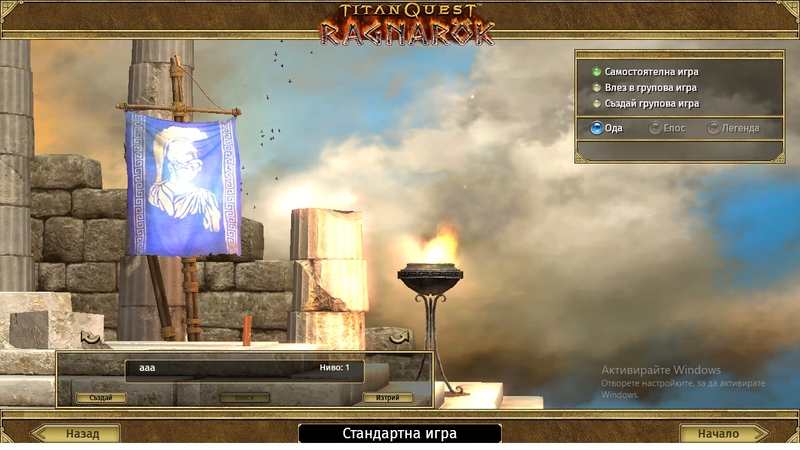 - Character windows cannot go in front of the lower part of the HUD. 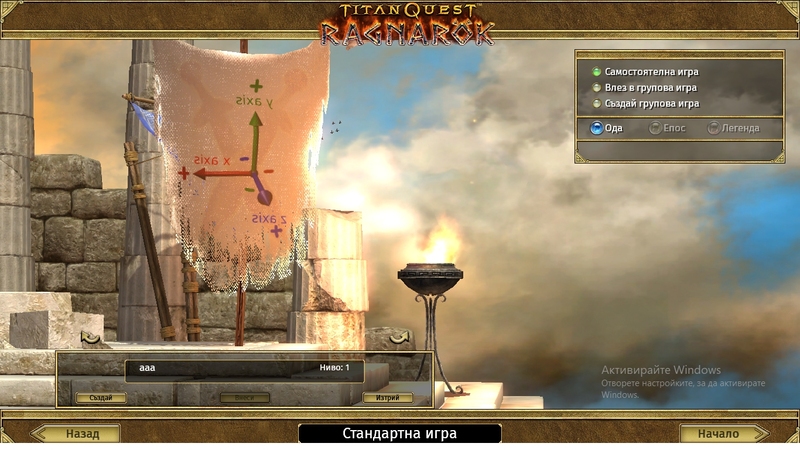 - Parts of the compass bitmap are hardcoded and cannot be moved or deleted. 4. Possibility for community localizations. 6. Projectilename variables for staff and thrown in the weaponechantmentpak template. 7. % Chance of % Total Damage Absorbtion. 8. More slots for Monster Race. 9. Projectile count of weapon skills like Volley to be changed to Array. 1. More slots for Augment Skill/Mastery. 2. More special animation slots. 1. Implement vertical pivot and rotation axis for all assets, ensuring more customization and varied environments etc. 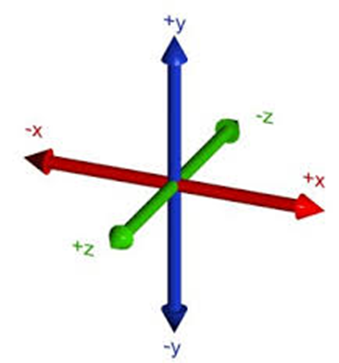 Currently everything can only be rotated on a horizontal axis. 2. Fix dungeon grid portals. Many of these are broken and majority are problematic - often will only link to a handful of opposite portals with many others failing to link correctly. Basically a process of elimination until you find ones that works correctly. 3. Increase amount of items allowed in the Palette. 4. Perhaps have an option for autosave to prevent loss of work. This is due to certain records once placed on either grid or terrain, or simply being clicked in the records pane causing the Editor to crash. So while fixing the crash issues is the main thing here, adding an autosave after a set duration might be an easier option. 1. Overhaul this to make it more intuitive and user friendly. I've only ever used this quest editor but from what I hear, compared to others this one is pretty archaic. Granted it is from 2006 and is aged but it can be very confusing even with the TQModdingPDF tutorials. 1. More than 24 skills in the mastery trees. Nothing too fancy, everything looks like vanilla, just improved. This is my birthday present for Medea (with a little delay) and Xmas present for the rest of you. You need the latest Reshade 4.0.2 applied to your TQ.exe. This small mod makes both playing characters mounted. 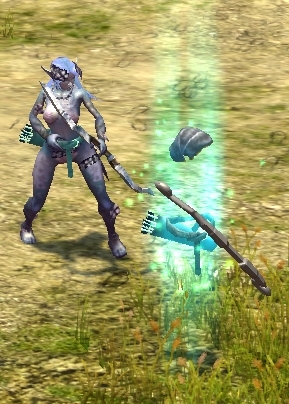 All weapon and special skill animations are reworked to be usable from horseback. 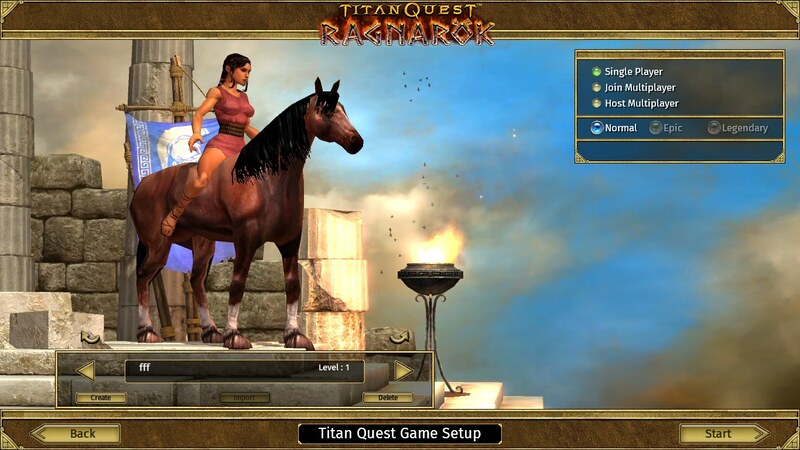 To play the mod, go to Custom Quest menu and choose "horserider - activate.map" from the mod list. 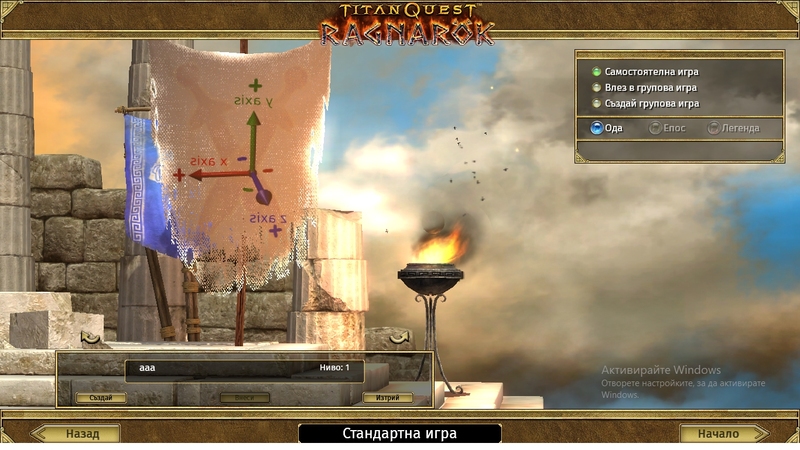 You will be redirected to the main game, where you can play normally or create a new character. I recommend you to start anew just in case. 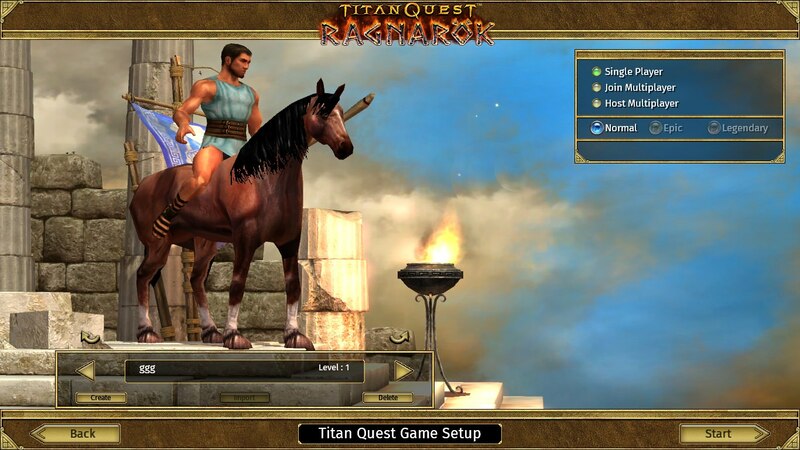 You have to reload the mod each time, if you want your character to remain mounted. Hey, I have a question about ADCtH - does it work with DoT damages or it convert only direct, flat dmg? 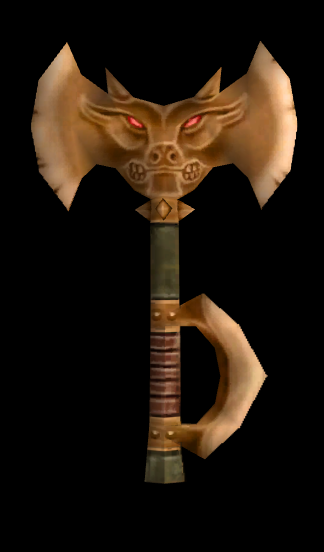 There are dozens of items made by the old devs, which have "never seen the sun". No idea why, maybe they were cancelled or the devs didn't have enough time to include them. Anyway, alot of them look awesome . Most of the items are very easy to include in a mod, they only lack bitmap icons for inventory. And that's what I think to do - render the items in MeshView and make the bitmaps, then upload them as a resource for any modder, who wants more variety of commons, uniques, new type of MI's or whatever. Hey, here I'll post drafts, info and ideas about Expanded World, a new mod I'm starting. The plan is this mod to be the base for Deities Masteries - If Enhanced Gameplay improves game elements and Deities changes the skill trees and pets, Expanded world is about new monsters, heroes, bosses and items, balance and difficulty, and in the end - maps. The idea is the mod to be played on top of Enhanced Gameplay when there is enough content - with or without the mastery mod. Next few posts will be reserved, so I can post more info later. Warning: there will be heavy spoilers! 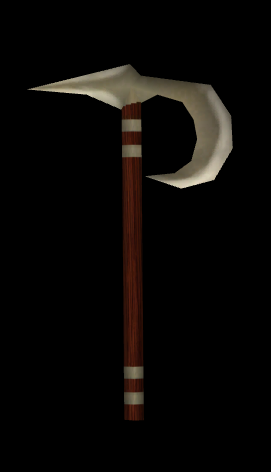 This would be great if made to unique weapon. Other Modifications / The original format for the game's cinematic videos? Alright, I as about to keep this a secret, but... what's the point? I want to show you something that I'm working on last two days. 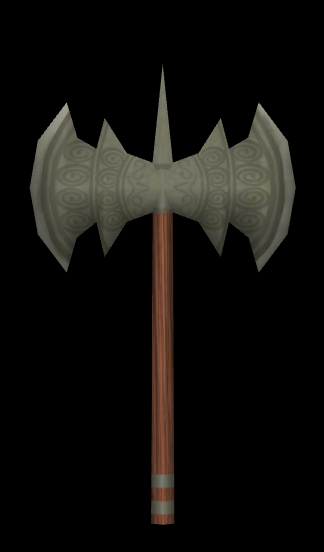 I won't post the tool here, that's up to koderkrazy. Note: I split the topic to not spam the tutorial with offtopic.